Zandra Productions presents John 5. How does one define this Michigan artist? Is he rock or country? Heavy or emo? Industrial or bluegrass? Truth is, there is no one set genre to fit this solo artist and axe slinger for the likes of Marilyn Manson, Rob Zombie, Rob Halford, and k.d. lang into. His latest album, It's Alive, came out in 2018. Wisconsin rocker Jared James Nichols opens. Doors at 7 p.m. Advance tickets are $25 and will be available at Vintage Vinyl, Madame Yes, and online. Find online tickets above. Tickets available at the door barring a sell out. All ages and licensed. 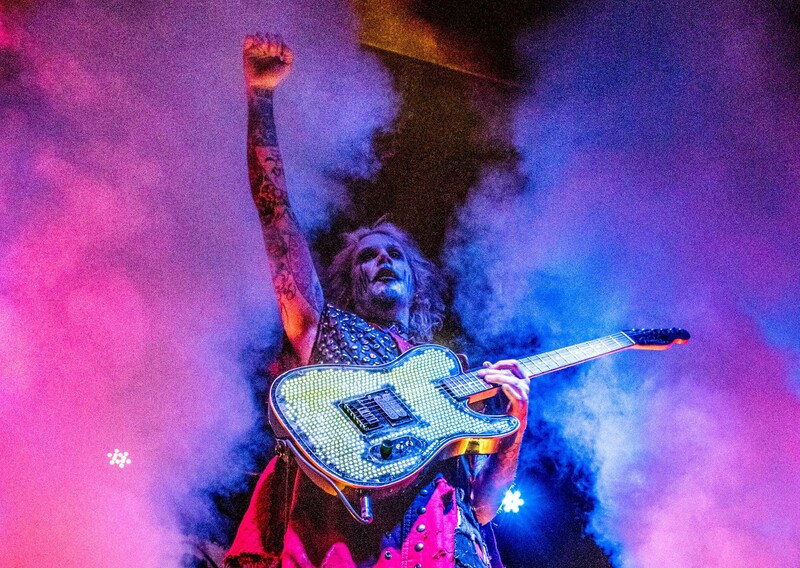 Visit John 5's website, Facebook page, and Twitter feed.